How do I remove my personal details from Google search? 4) Type in URL you would like to remove. In this article, i will be retrieving data from database with asp.net web service using jQuery Ajax. 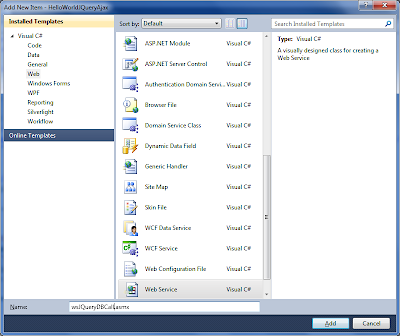 If you are new to jQuery and don't know anything about it, I will recommend you to first read following articles before reading any further. As you have noticed ReadRegion Method is regular method which takes input country name and makes database call to retrieve region data from sql server database and return result as appended string of region. 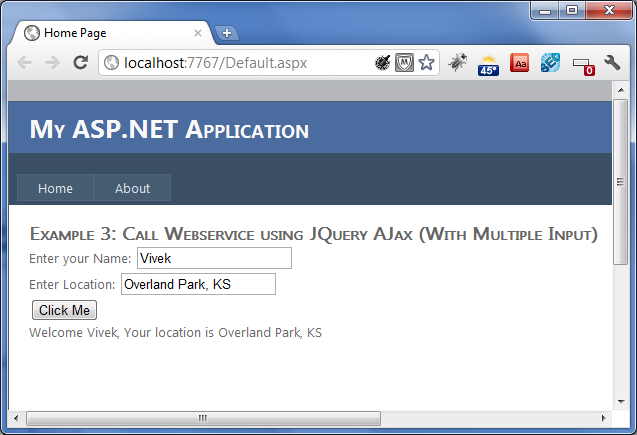 Step 7: Open "Default.aspx" and Write jQuery function to make webservice call to retrieve data from database. 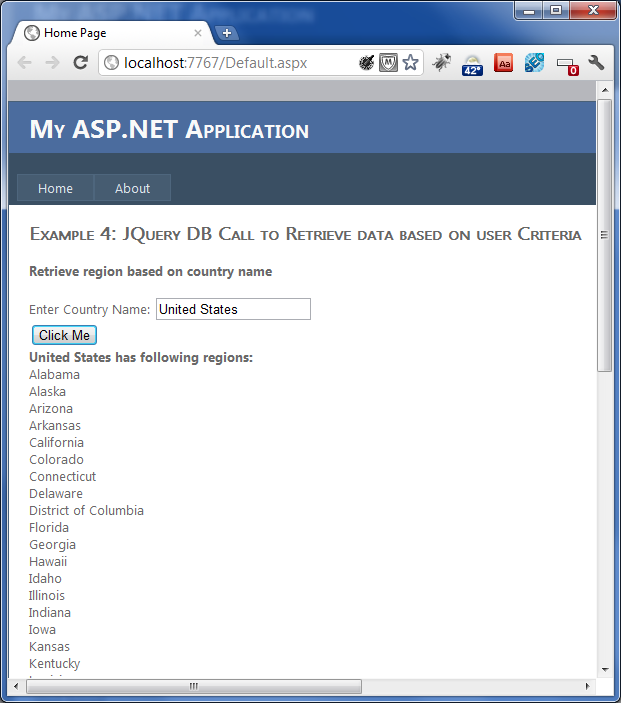 Now, run the web application and input your country name and hit button to see region which is retrieved from sql server database. 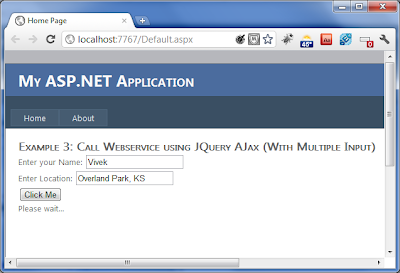 In this article, i will be calling asp.net web service using jQuery Ajax. 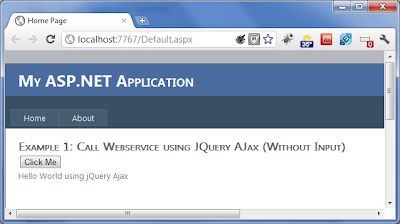 If you have used Ajax Control Toolkit in past then you will be able to do almost all such operations and lot more by using jQuery Ajax and JQuery UI. 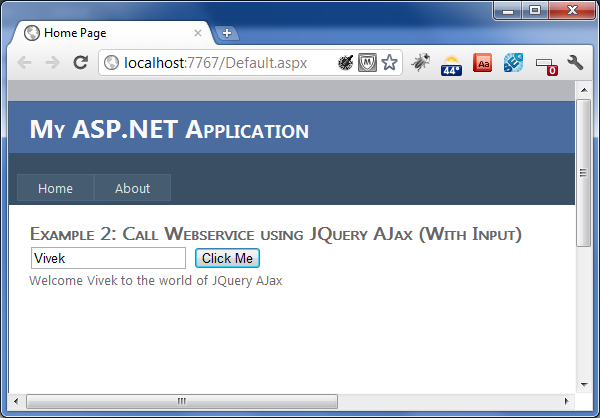 Step 7: Open "Default.aspx" and Write jQuery function to make webservice call to display "Hello World" message. type: Can be POST or GET. success: Here I have called the OnSuccessCall when the call is complete successfully. 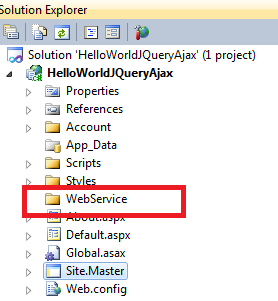 If you check the OnSuccessCall method you will see that I have set the returned result from the web service to the label. In the OnSuccessCall method body you see ‘data.d’. The ‘d’ here is the short form of data. Error: Same as I have done with OnSuccessCall. 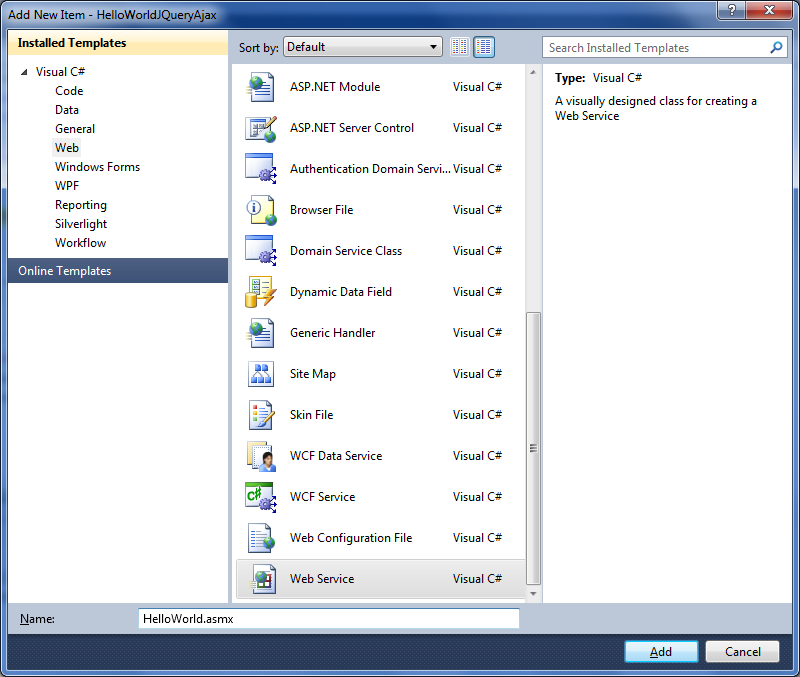 If any error occurred while retrieving the data then the OnErrorCall method is invoked. 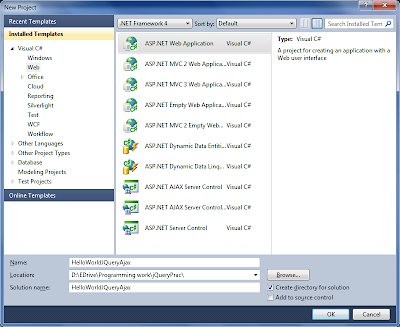 Now, run the web application and hit button to see message. In this article, i will be calling asp.net web service using jQuery Ajax with Multiple Input parameter. In above code before calling webservice i have assign "Please wait..." to output label. 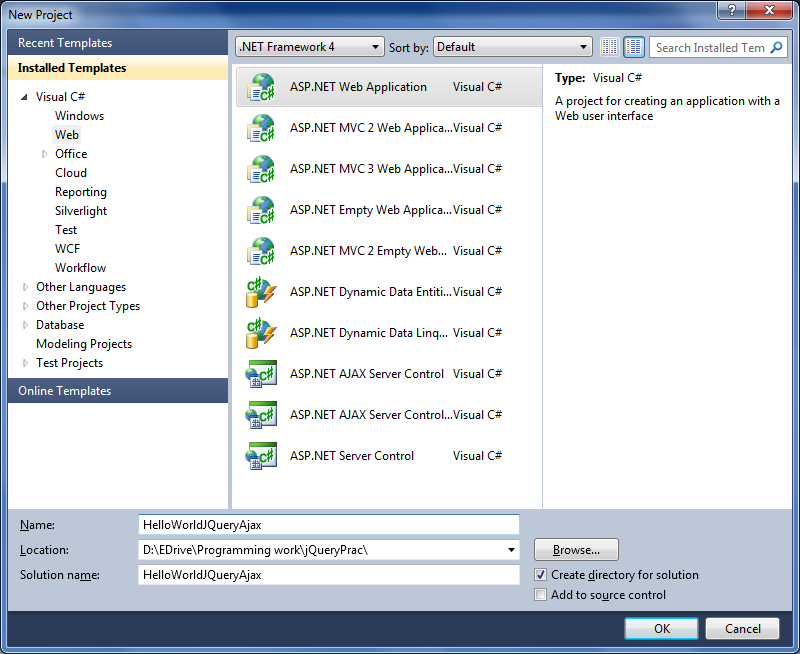 You might notice that code will cause small delay, it will show "Please wait..." message while it is causing delay.